Toto Wolff “forbade” his drivers from going for the fastest lap in the Australian Grand Prix but Valtteri Bottas bagged it anyway, wanting the 26 points. A driver has to finish inside the top ten in order to be eligible, something both Mercedes drivers were as they ran 1-2 in Sunday’s race. However, it wasn’t without a few tense conversations with his pit wall. 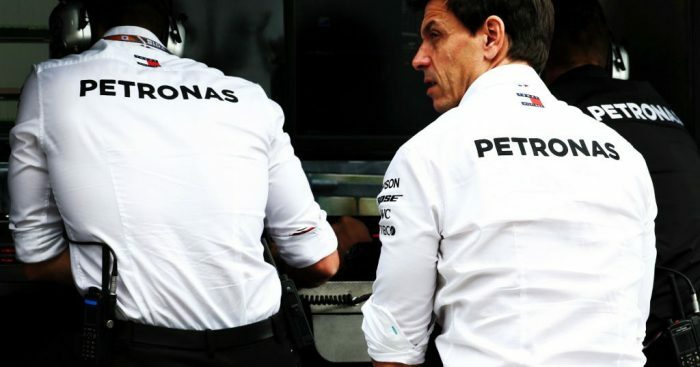 “In the morning meeting when we talked about strategy, I forbade them to go for the fastest lap if we were running first, second or third,” said Wolff. “They ignored me. All of them! “I think it was a plot between the engineers and drivers, because the engineers were keen. I need to reconstruct the radio calls and how that happened. “At the end I’m very happy. Collecting that extra point I think is good. However, as a team boss the Austrian feels it is a risk that his drivers don’t need to take if they are on course for a strong showing. “I believe that it’s taking risks,” he added. “Especially when you’re aiming for the big points, should you go for the fastest lap?